Following a period of modest decline in August and September, tax-free shopping sales in Europe regained momentum in October, recording a 5% year-on-year (YoY) increase, according to the latest transactions data from payments processing company Planet (formerly Premier Tax Free). Regional tax-free sales during the month were boosted by the Chinese Golden Week holiday (1-7 October), which saw a 13% increase in tax-free sales to Chinese tourists. In Europe, both Chinese and American shoppers are spending more than this time last year, average transaction value was up 12% and 17% respectively, YoY. Of the major destination markets, France posted the strongest tax-free shopping gains for October, with a 12% increase in sales compared with the same month in 2017. This increase marks the second month in a row that the country has shown strong positive growth, following September’s sizeable 11% YoY sales increase. 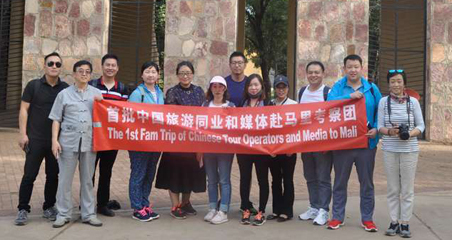 Golden Week 2018 led to an influx of Chinese tourists across Europe and their share of tourists in most countries rose approximately 30%; a figure that is higher than the respective year-to-date figure for every country. Italy was a key destination and the Chinese share of tax free shoppers rose to 43% in October versus 32% in year-to-date terms. 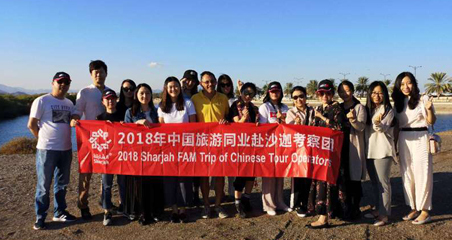 As the European Commission’s EU-China Tourism Year has reportedly resulted in positive outcomes, many European countries are following suit by making concerted efforts to attract high-net-worth visitors from China. 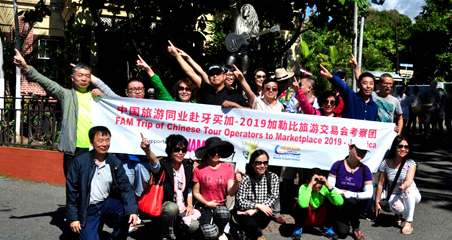 Tourist boards such as Fáilte Ireland – Ireland’s national tourism development authority – are encouraging retailers to introduce Chinese-language signage and preferred Chinese payment methods. Coupled with the introduction of direct flights from China to Dublin in June 2018, these measures seem to be paying off, with Chinese tax-free sales in Ireland growing by 20% YoY in October. Chinese millennials )Generation Y) are an important shopping demographic for European retailers, with almost €7 out of every €10 of tax-free sales being attributed to these shoppers, according to Planet. And while cultural experiences form an increasingly prominent part of their travel itinerary, October’s tax-free sales figures in France and Italy demonstrate that shopping is still high on the agenda, with an average €1,518 per transaction. This is higher than any other age category with the exception of Generation Z (€1,839 per transaction), the youngest cohort of shoppers. Generation Z tourists currently only represent 1% of total tax-free sales but are beginning to grow in prominence. The influx of Chinese tourists coming to the UK last month meant that tax-free sales declines eased to 6%, marking a two-percentage-point improvement on September, Planet said. 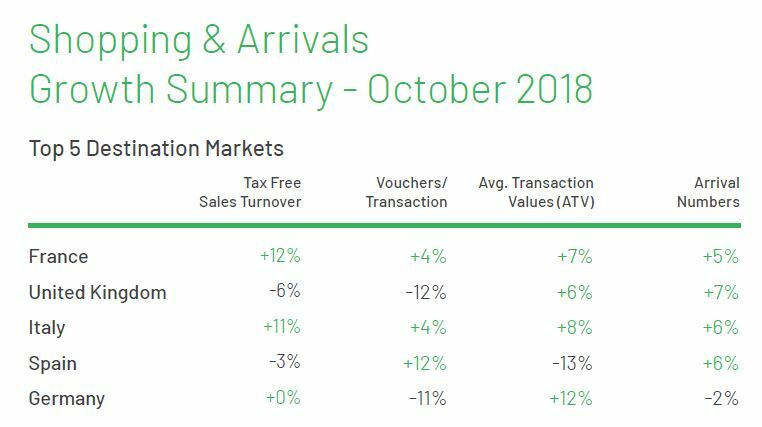 As well as a rise in the number of overseas visitors, the average transaction value of purchases made by tourists increased by 6% in October, compared with the same month last year.